Hi and welcome to my website. 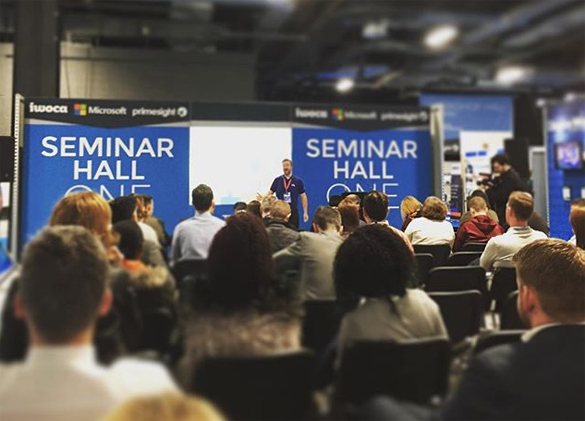 I am passionate about digital, past, present and future, and I create and deliver a series of talks and workshops aimed to share my enthusiasm about the amazing digital world in which we live. We live in a connected world where people are actively seeking information, products and services at their fingertips. Searching for a great place to eat, buying a new pair of shoes, or chatting with a friend, we have rapidly become a digital culture. There are 3.5 billion searches in Google every single day, hardly surprising when you consider that 94% of the population is online, not only are they online but they’re making purchases online. In fact, in the UK alone 77% of people buy online at least twice a month. Working for Google I have met many businesses, who all have the same digital challenges. Offline their businesses are flying but their online presence is letting them down. The lack of fundamental understanding, skills, confusing use of jargon and buzzwords is holding businesses back and any digital direction or appetite has gone. I want to challenge the way you think about digital. Cut out the confusion, break down the barriers, embrace the opportunities and start seeing results. 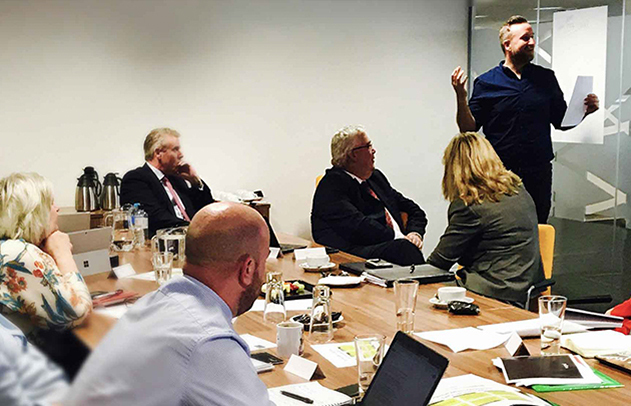 As a digital expert of over 15 years, I can speak at your at events on digital, create and deliver all-inclusive digital training programmes, all aimed to help both businesses and individuals get ahead in digital. Through my keynotes I want to share with you my excitment for our digital world and the opportunity it brings. This is not digital training like you have had before. This training is all about getting results. Despite your industry, skill levels, lets see how you can use digital as a tool for success.